Listed below is the contact information for our recruiters, as well as information on the entrance requirements and jobs available within this unit. While the number and type of positions open constantly change, our recruiters are here to answer your questions and provide the latest information on joining the Seaforths. Whether you are looking for part-time employment or just want to become involved in the Canadian Forces during your free time, you are encouraged to familiarize yourself with the information here and contact a recruiter if you meet the basic eligibility requirements. We encourage interested individuals to meet with a recruiter in person. By doing so, potential applicants will have the most accurate, recent information for the job they are interested in and receive advice on filling out the application at the link below. 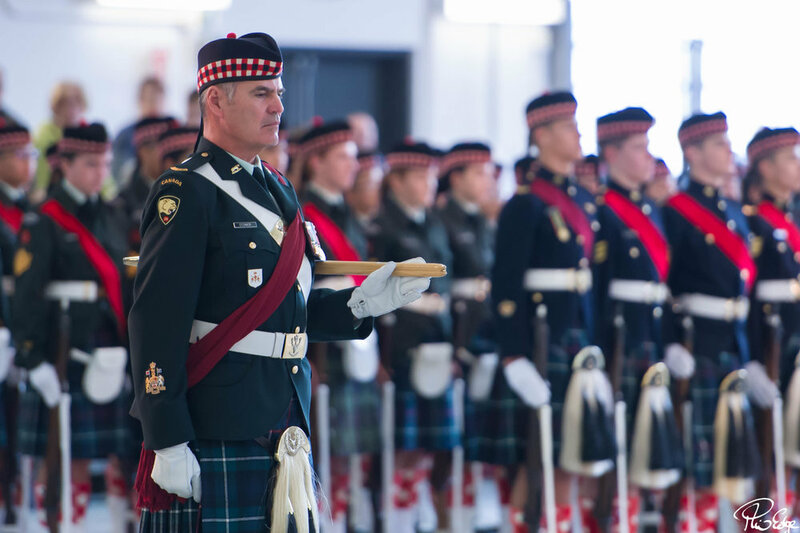 The availability of these positions varies greatly, so potential applicants are asked to contact a recruiter or the Seaforth Highlanders drum major for the most up-to-date information. What does the Reserve Force do? The primary role of the Reserve Force is to augment, sustain, and support the Regular Force at home and abroad. Reservists train and work close to home. Reserve Force units are located in hundreds of communities across Canada. They are not obliged to serve overseas, but many choose to do so. Currently, over 400 reserve personnel are serving on peacekeeping and humanitarian missions around the world. P Res personnel have comprised up to 20% of deployed forces during recent international operations. Deployments can last up to a few days or weeks when responding to a disaster such as the forest fires in B.C., floods in Manitoba and Ice storms in Ontario and Quebec. Or up to six months as part of a long-term commitment such as the United Nations Assistance Missions in Haiti and NATO Missions in Afghanistan, Ukraine and Latvia. Service in the Reserve Force is voluntary and is for an undefined period. Most Reservists are enrolled to serve on a part-time basis and have full-time careers outside the Canadian Forces or are full-time students, but some volunteer for full time summer employment. This employment is normally under a specified contract period during the summer months. Am I paid for my time? Yes. Your pay as a Reservist is based on your rank and on the number of hours you work – either a half day or full day. 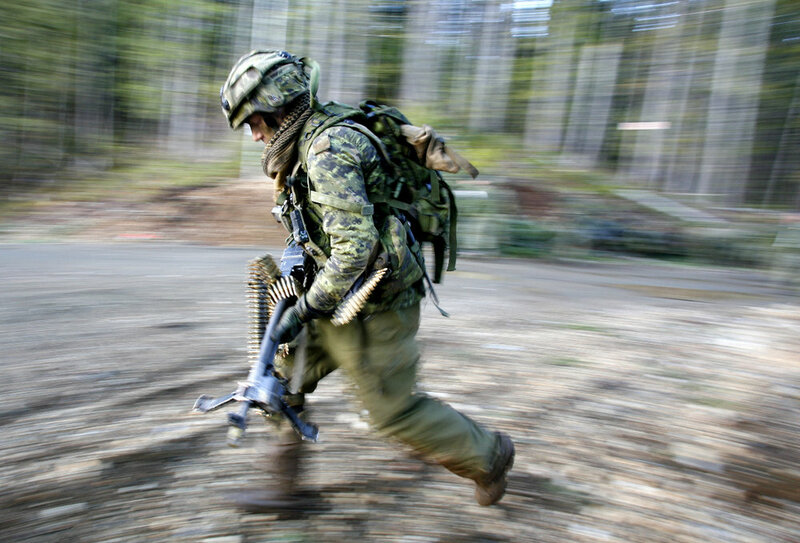 Visit https://www.canada.ca/en/government/publicservice/benefitsmilitary/military-pay-pension-benefits/military-pay.html for more information. Want to join the Seaforths?